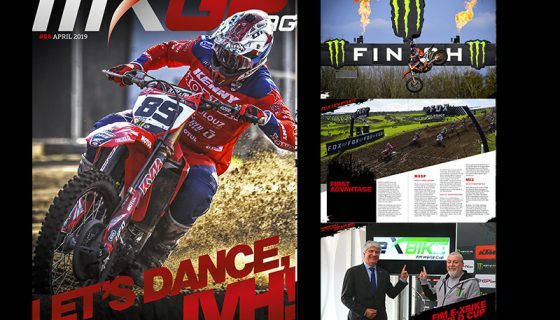 MXGP MAG ISSUE 67 IS ONLINE! 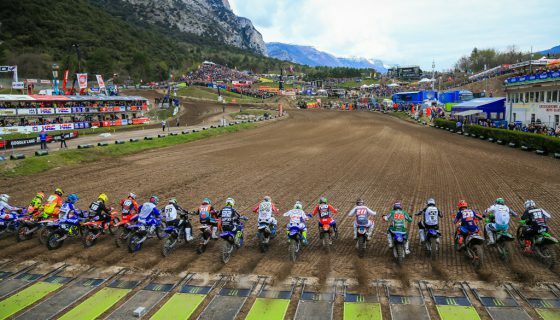 Youthstream is proud to announce the sixty-seventh issue of MXGP Mag is online after the following the 2019 MXGP season opener at the MXGP of Patagonia-Argentina! 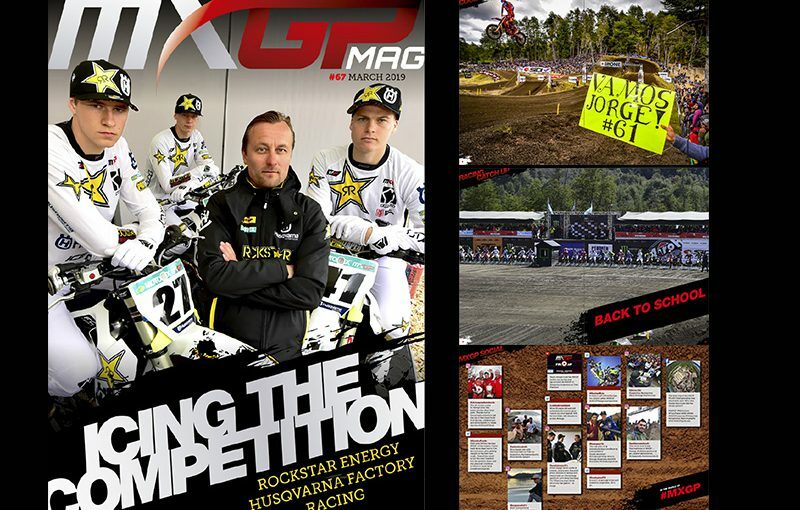 The newest issue of MXGP Mag features the ICE1 Rockstar Energy Husqvarna Factory Racing MXGP team with their new riders Pauls Jonass and Arminas Jasikonis. 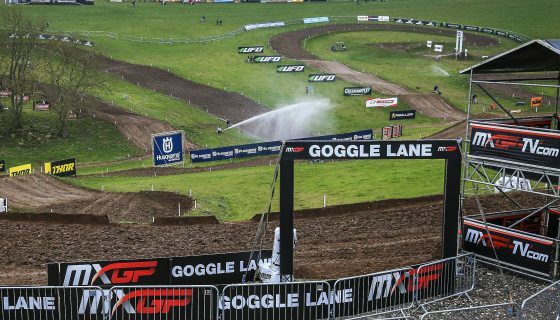 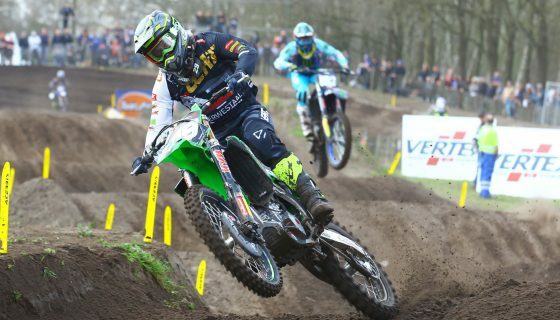 We also give a recap of the events on and off the track during the MXGP of Argentina Patagonia in our racing catch up feature plus the first Fox Holesot report of 2019. 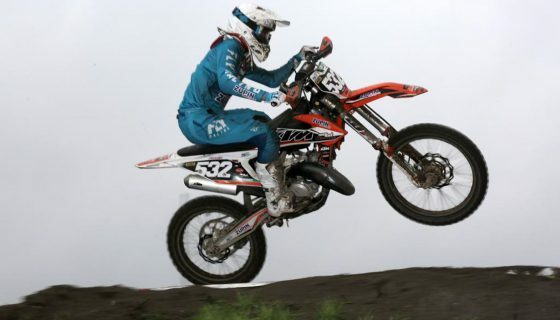 Afterwards we take a look at the past with André Malherbe’s 1973/74 125cc World Championship Zundapp bike and then we feature motocross hall of famer Donnie Hansen! 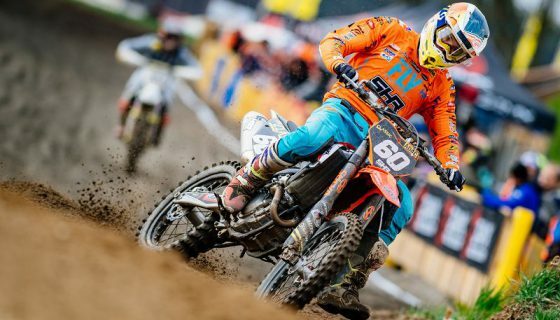 Click here to read the sixty- seventh issue of MXGP Mag or download it for FREE on Apple Store or Google Play.